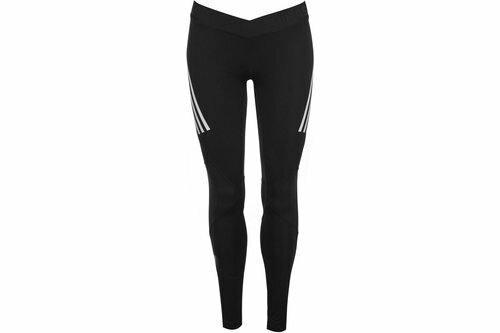 Feel for your best performance in the adidas Alphaskin Sport 3 Stripe Tights. Designed with a full leg length, soft, elasticated waistband and boasting a compression fit, ensures a truly supportive feel. The Alphaskin and Climacool technologies, create a locked-in, fresh feel. adidas branding and the iconic three stripes complete the fit.